Rarely do properties with such sea views come to the market. No. 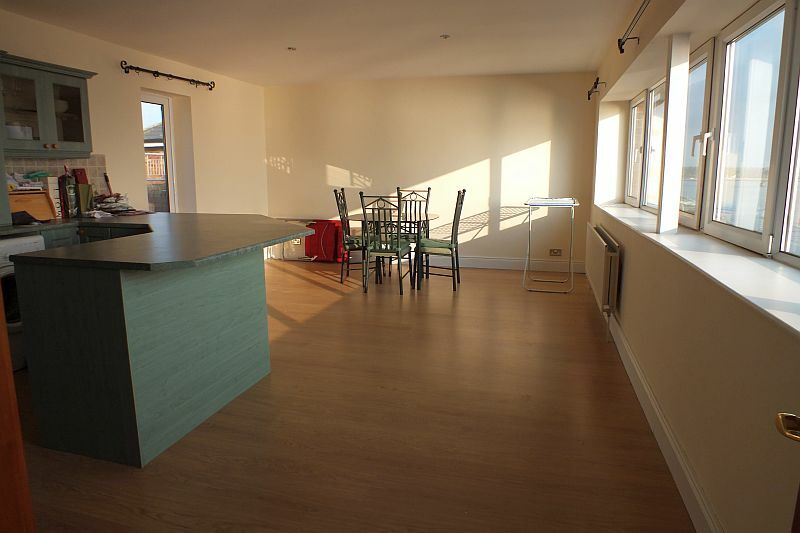 12 Seascape is a luxury duplex penthouse apartment with a feature roof top terrace. 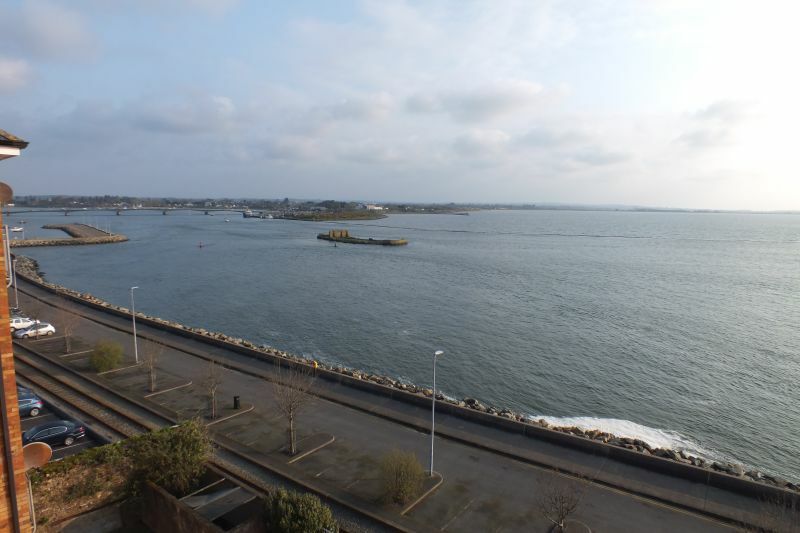 There are magnificent water views over the Slaney Estuary and Wexford Harbour from the Raven Point towards Rosslare. 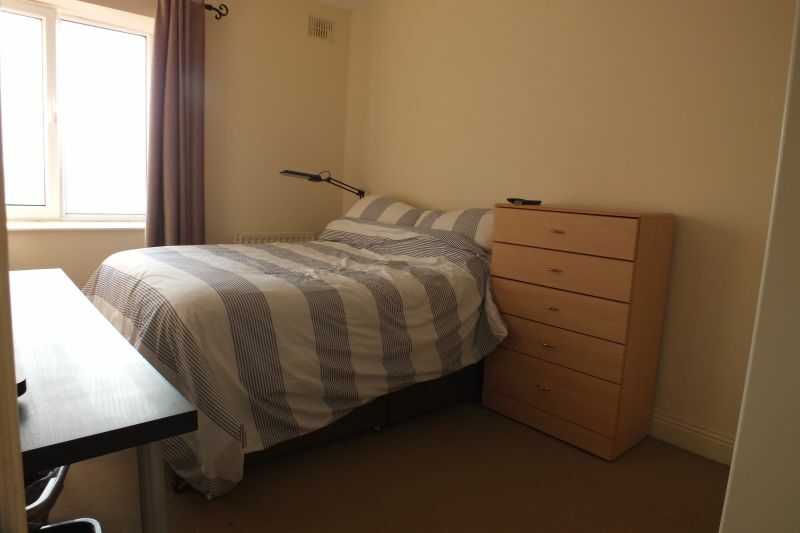 The property is serviced by a lift and No. 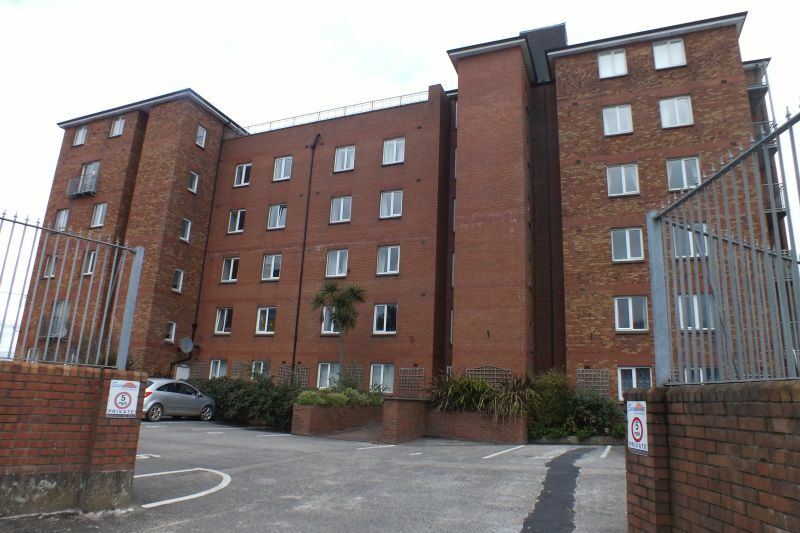 12, a duplex unit is located on the 4th and 5th floors. 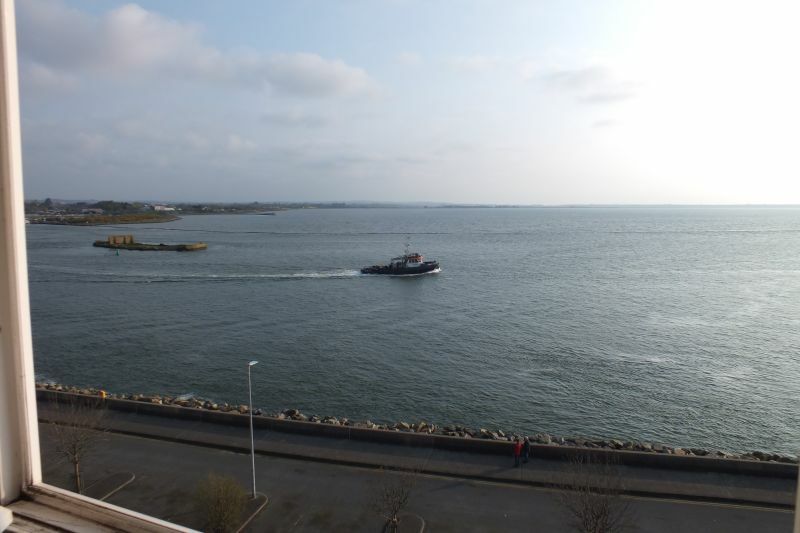 This apartment development is situated on a water front site directly opposite The Talbot Hotel. All amenities are close to hand. 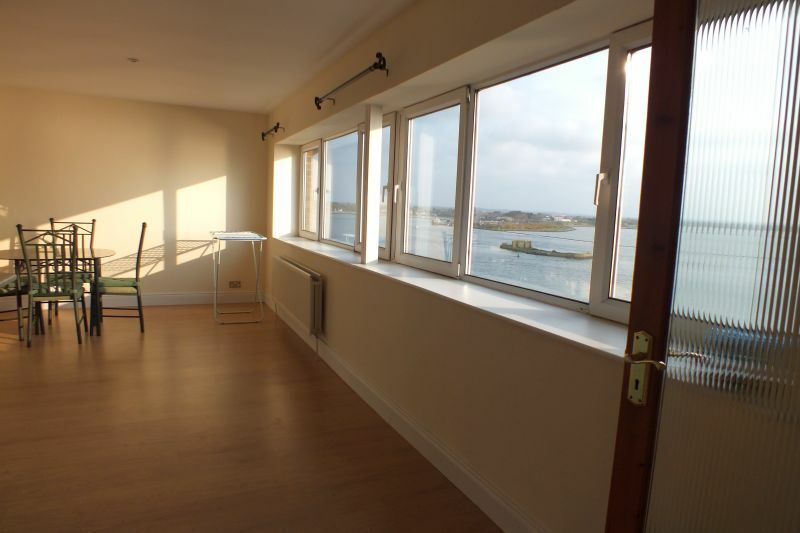 This is a fine apartment with stunning sea views. We highly recommend viewing. 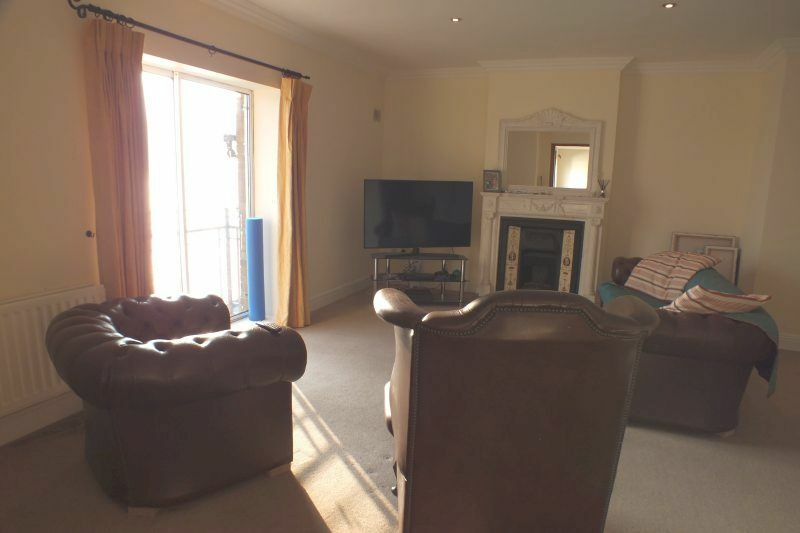 To arrange a suitable viewing time contact the sole selling agents, Kehoe & Assoc. at 053 9144393. Sitting Room 6.41m x 5.92m (max) With gas fire, cast iron inset and ornate surround. Ceiling coving, sliding door to viewing balcony with panoramic water views. Hotpress with dual immersion water heater and fitted shelving. 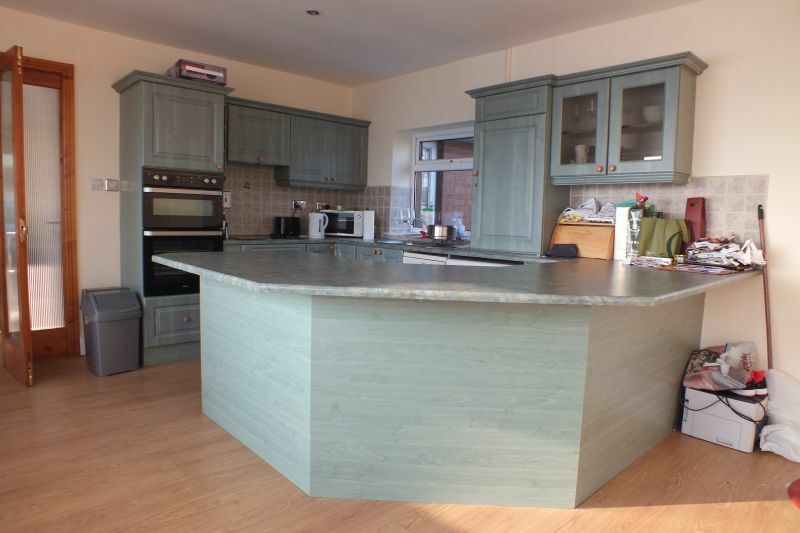 Kitchen/Dining Room 6.31m x 4.64m Extensive fitted kitchen, wall and floor units, two integrated ovens, hob, dishwasher, washing machine, fridge and stainless steel sink unit. Timber floor covering and tiled splashback. Recessed ceiling spotlights, panoramic water views from Wexford Bridge to The Raven Point. Door leading to enclosed outside area. Bedroom 1 4.07m x 2.98m With fitted wardrobes. 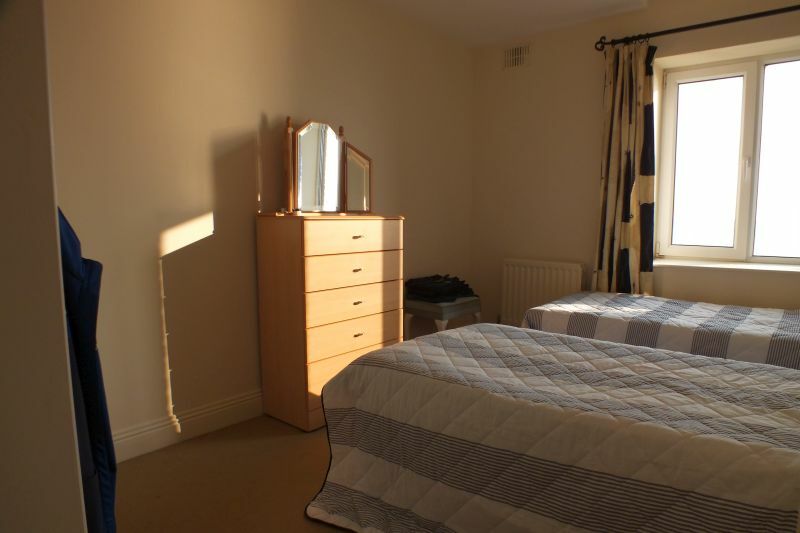 Bedroom 2 4.06m x 3.01m With fitted wardrobes. 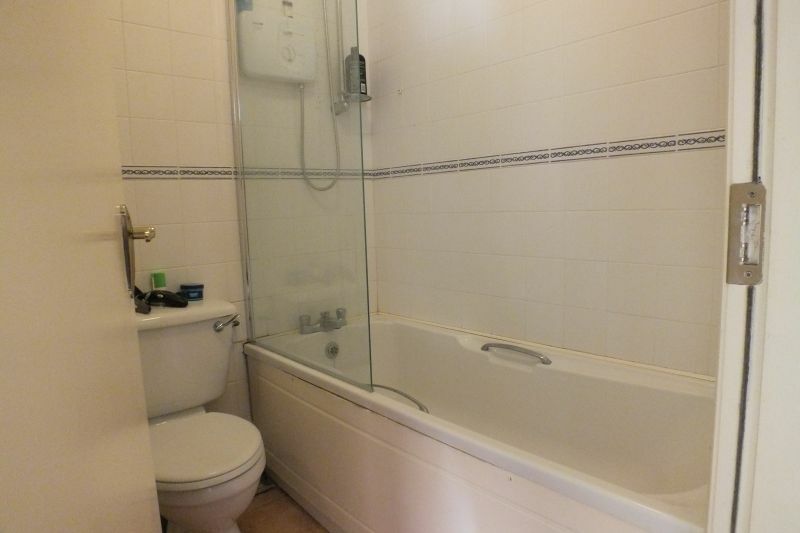 Family Bathroom 1.91m x 1.75m With w.c., w.h.b., bath – Trition T90i shower above. Tiled floor and walls. © Kehoe & Assoc. 2019. All Rights Reserved.